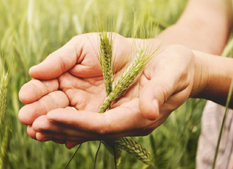 Weetabix is a food processing company responsible for the production of the eponymous breakfast cereal, along with many other brands. Founded in 1932 the company has factories all over the world including Europe, the USA, and Canada. Now Tata Steel, Corus was a multinational steel making company with headquarters in London. Initially founded in 1967, it became Corus in 1999 when British Steel merged with Hoogovens of the Netherlands in 1999. 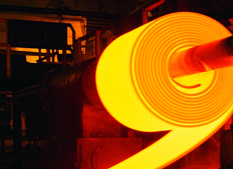 The company currently has 50,000 employees, working in rolling mills and manufacturing sites all over the world. 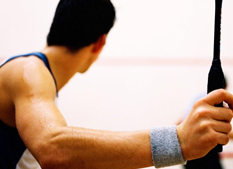 Located in Singapore near the Tampines regional centre, it boasts one of the biggest club FITT gyms in the country. Having undergone significant upgrades, it has a swimming pool and appeals to all ages. 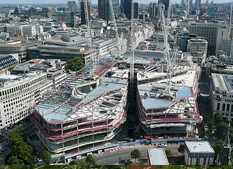 One New Change is a major office and retail development in London, United Kingdom. It comprises 560,000 square feet (52,000 m2) of floor space, including 220,000 square feet (20,000 m2) of retail space and 330,000 square feet (31,000 m2) of office space and is the only large shopping centre in the City of London, the historic nucleus and modern financial centre of London. It cost £500 million to build and was completed in October 2010. When Raghadan was built in 1926, it cost £1,600 to build. Stones from the southern town of Ma’an were used for the exterior. Its windows were made from coloured glass to resemble the al-Aqsa Mosque in Jerusalem. It was rebuilt in the 1980s following a major fire and has been further restored since. 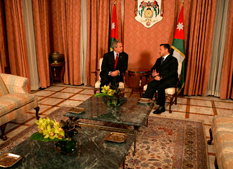 It is currently the home of King Abdullah and his family. 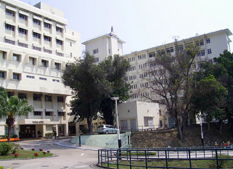 Opened in 1957 and formerly operated by the Hong Kong Hong Tuberculosis, Chest and Heart Diseases Association, the Hospital is a major tertiary referral centre specialising in comprehensive medical treatment for adult heart and lung diseases. 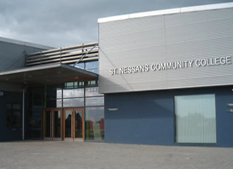 In September 1978 St. Nessan’s Community College opened its doors for students with a first year intake and a limited number of second year students totalling just over 100 students and 8 teaching staff. The College grew to almost 950 students and 61 teaching staff in the mid-nineties. Currently we have an enrolment of 360 students, 3 special needs assistants and a teaching allocation of 38.00 teacher equivalents including resource teachers and learning support teachers. 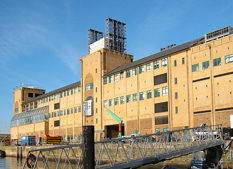 The National Oceanography Centre (NOC) is a marine science research and technology institution based on two sites in Southampton and Liverpool, United Kingdom. It is the UK’s largest institution for integrated sea level science, coastal and deep ocean research and technology development. 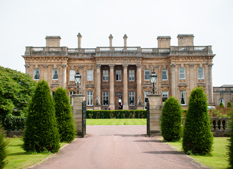 One of Britain’s most prestigious luxury hotels, De Vere Heythop Park, the historic mansion at Heythrop Park was built in the early 1700s by the Duke of Shrewsbury and rebuilt again following a devastating fire in 1831.